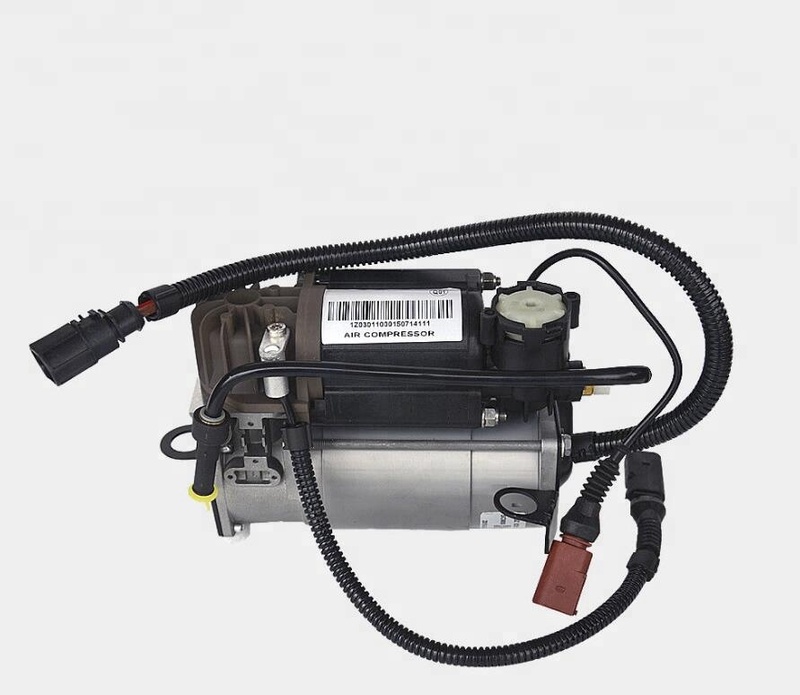 Air Suspension Compressor Pump For Audi A8 S8 Quattro 2002-2010 D3 4E V6 & V8 4E0616007B.When a vehicle with air suspension drops below the factory-defined height, the Air Suspension Compressor, also simply called an Air Compressor or air pump is activated and inflates the air bags or air struts. Looking for ideal Air Compressor Kit Manufacturer & supplier ? We have a wide selection at great prices to help you get creative. All the Air Pump For Audi are quality guaranteed. We are China Origin Factory of Air Suspension Parts. If you have any question, please feel free to contact us.